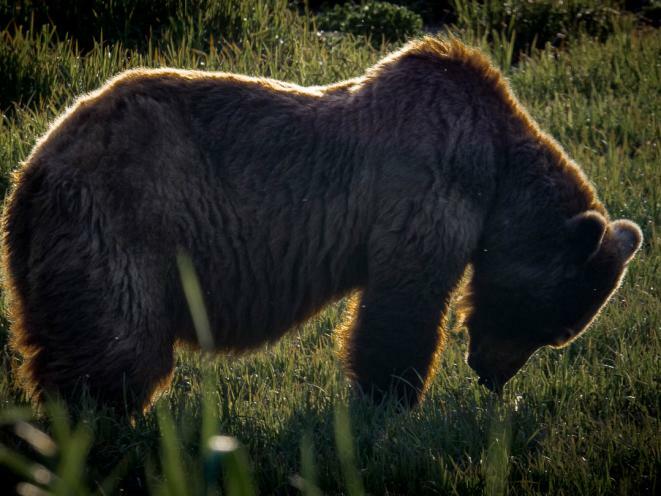 The path to Pack Creek is used by people and bears. Follow in the footprints of giants! 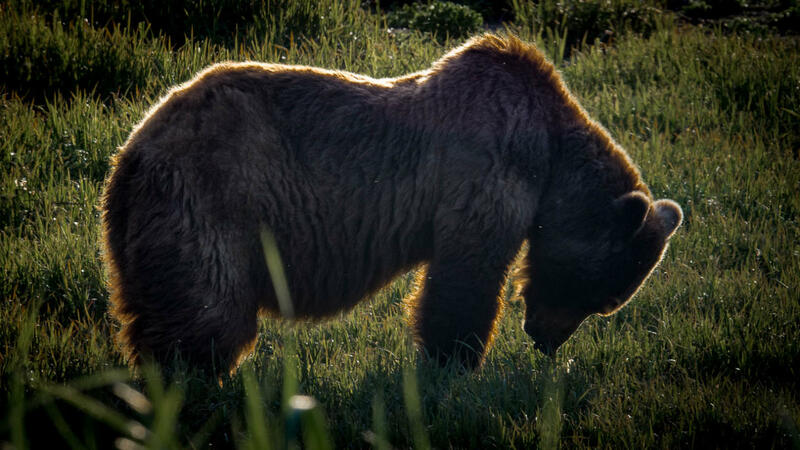 An old bear browses on sedge grasses in the evening at Pack Creek. 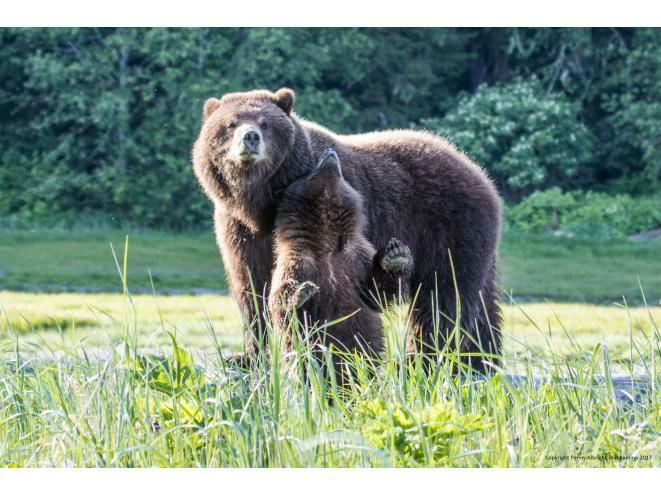 Journey into the heart of bear country on a guided, fly-out wilderness adventure to see Alaskan brown bears. 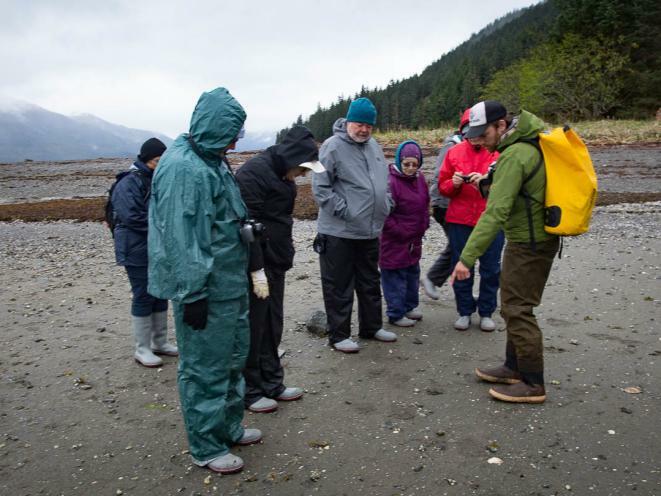 We offer small group, personalized tours to Pack Creek on Admiralty Island and Waterfall Creek on Chichagof Island. 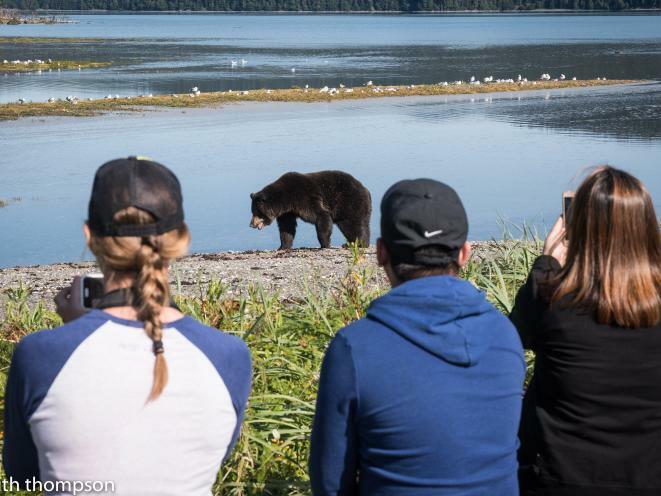 Both tours offer outstanding bear viewing and have a maximum of five participants. 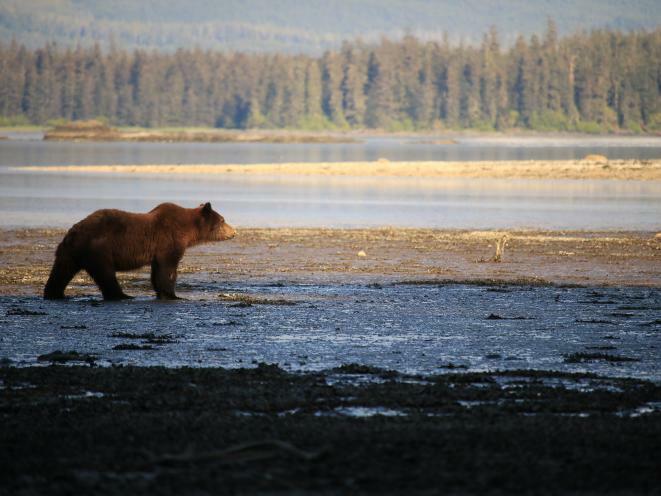 You'll fly through the Alaskan wilderness and walk the same paths as the bears. 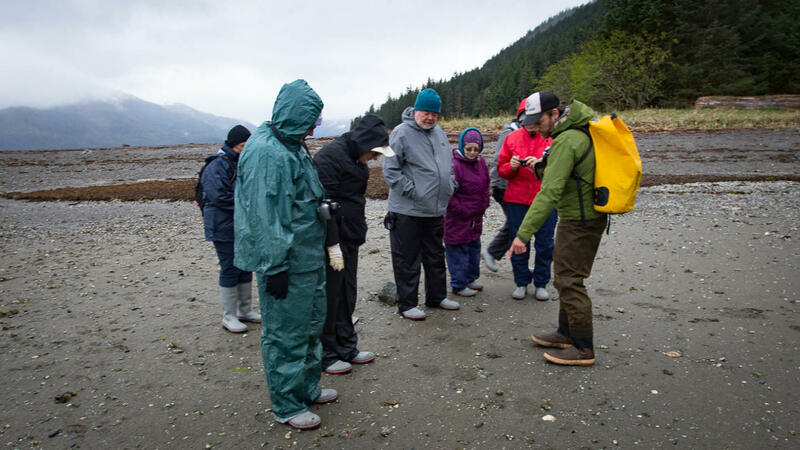 The trip begins at the Juneau Airport, where you’ll meet your trip leader, an experienced wilderness guide and naturalist. 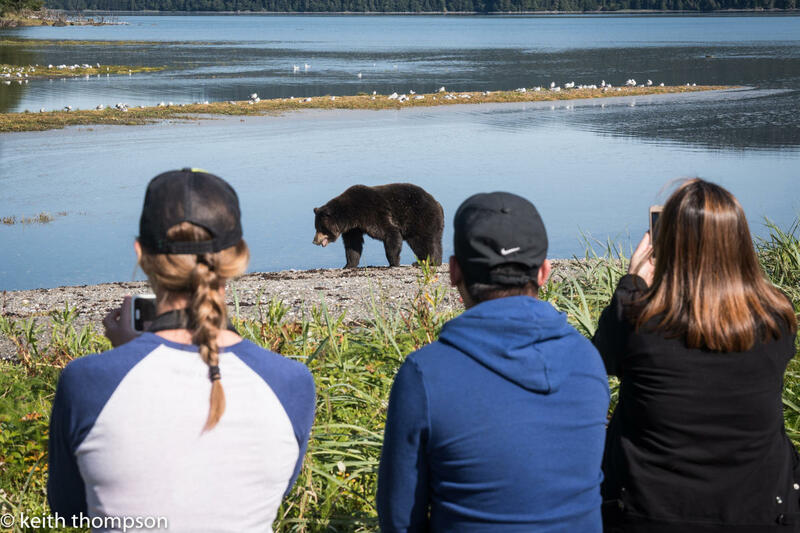 They will discuss the day’s itinerary and safety briefing, outfit you with necessary gear including boots, rain gear and binoculars. 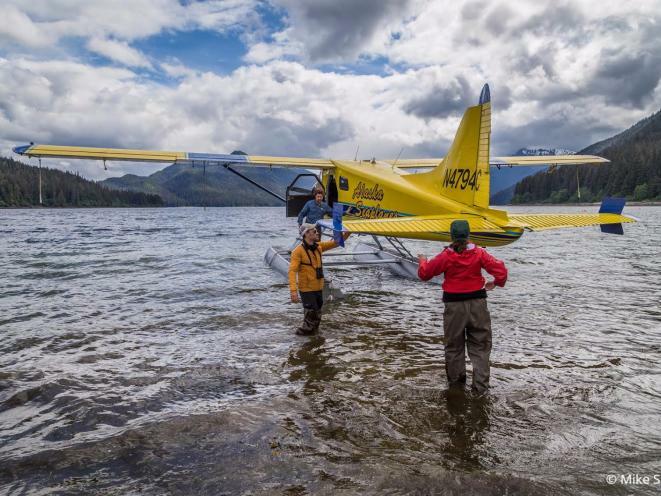 You will then board a classic Alaskan float plane operated by Alaska Seaplanes for the 30-minute, scenic flight. 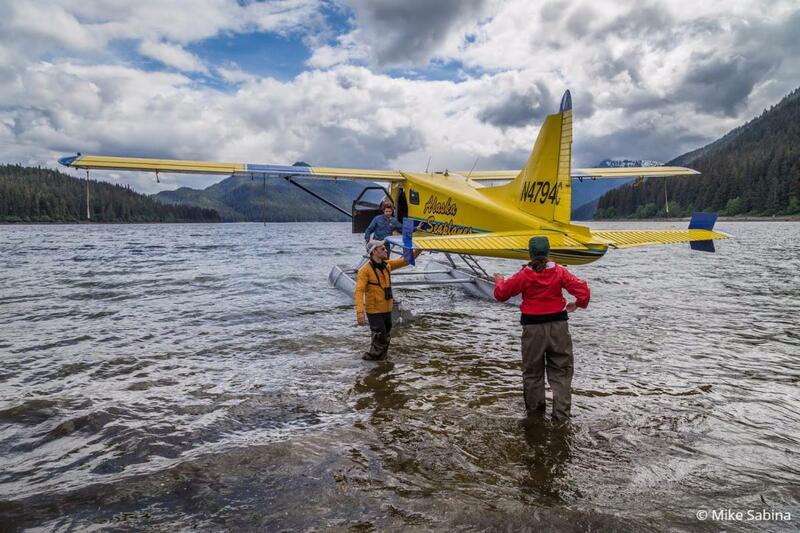 The guide and pilot will help you disembark from the plane’s float onto the shore. 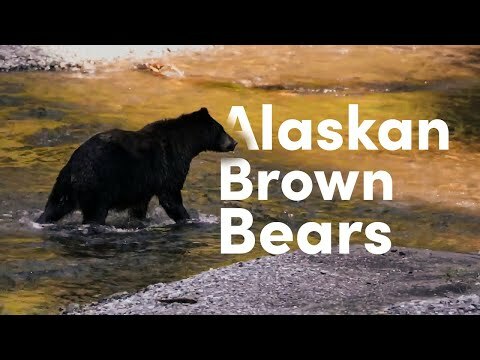 Brown bears can be seen at any time. 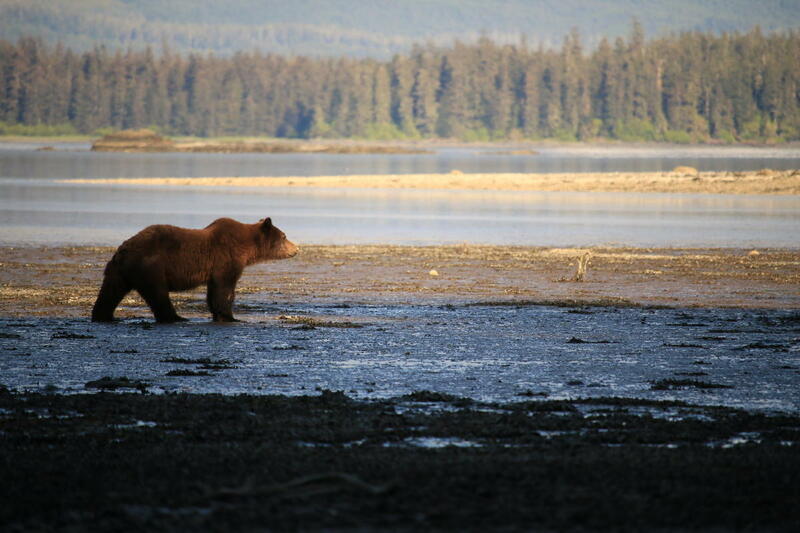 You’ll take a short walk down the shoreline to where bears are most likely to be seen. 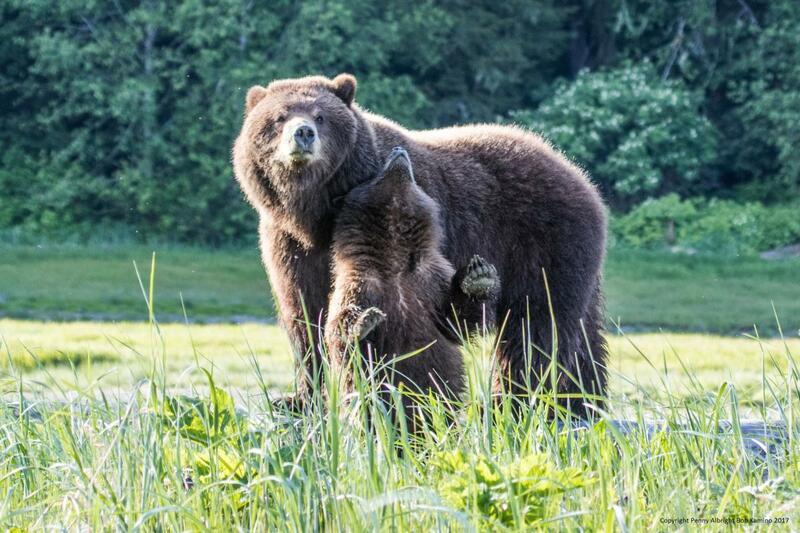 Your guide carries bear deterrent and will instruct you in appropriate protocol. 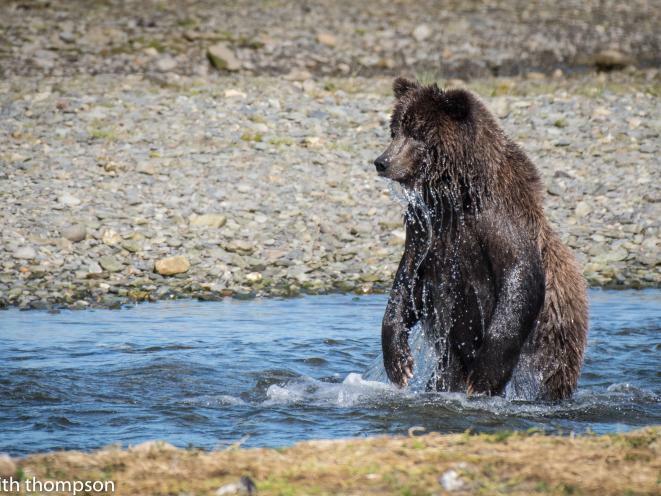 At Pack Creek you may choose to take a longer walk through the woods, while at Waterfall Creek, we will focus our slightly shorter time on observing the creek. Time on the ground will be approximately five hours. A lunch and water will be provided. 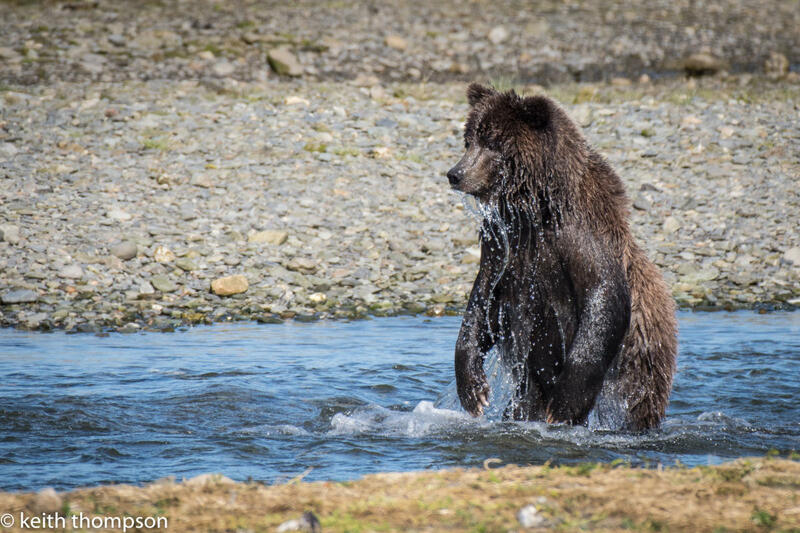 This trip occurs in a wilderness setting: dress for a day spent outside and your guide can outfit you with additional gear if necessary. See our website give or give us a call for additional information.